A donation from the Jackson Christian Booster Club provided students, parents, faculty, staff and alumni with a first glimpse of the school’s new identity on Monday evening, Aug. 5. We are preparing our students for a life of leadership that is guided by a willing heart. A donation from the Jackson Christian Booster Club provided students, parents, faculty, staff and alumni with a first glimpse of the school’s new identity on Monday evening, Aug. 5. Jackson Christian hosted a Back-to-School Celebration that incorporated the school’s annual Meet the Eagles Event, where several athletic teams were introduced in new uniforms. The reveal followed remarks by school officials and volunteers and an introductory video. The Jackson Christian Mothers’ Club and PTF provided funds to replace signs on the Jackson Christian campus as part of the rebranding process, also. The new academic logo includes the school’s traditional strong blue hue with the gold enhancer that was already used in the eagle icon. It symbolizes the school’s foundation, Jesus Christ, along with the armor of God. 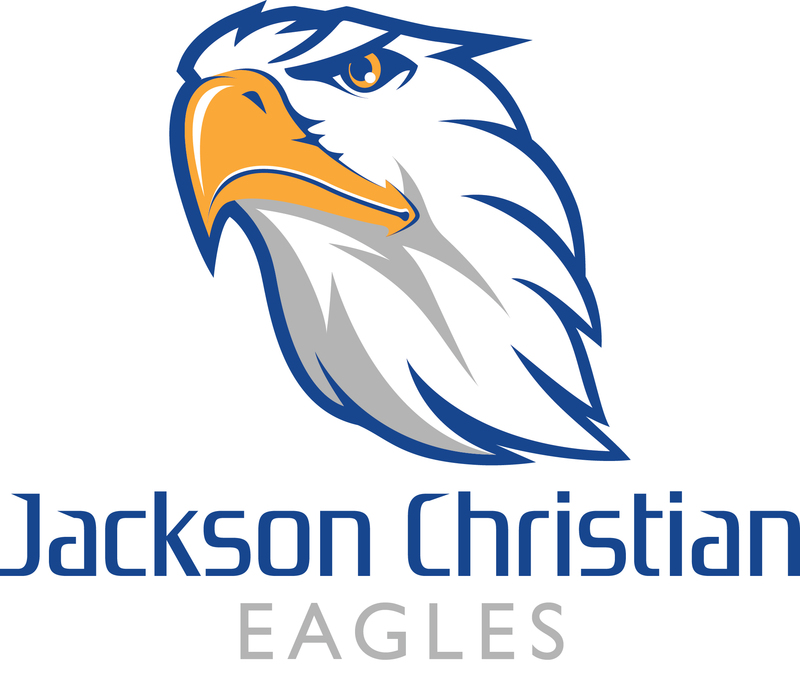 A new, unique eagle design allows Jackson Christian to build upon its athletic legacy. 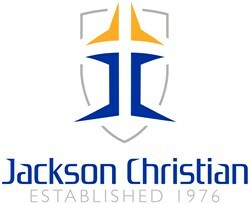 Jackson Christian is a private Christian school, offering preschool through high school classes. Jackson Christian's mission is to lead students to love God by providing the opportunity for a quality, values-oriented education in a Christian environment. Jackson Christian students recently completed the Power of One Campaign (http://www.prweb.com/releases/2013/5/prweb10789924.htm) to serve others through a variety of nonprofits. More information is available at http://www.jcseagles.org or on Facebook.